What door lock has the best safety and security features? How do I know I’m choosing a quality door lock? These are common questions when you’re shopping for a door lock and rightfully so. 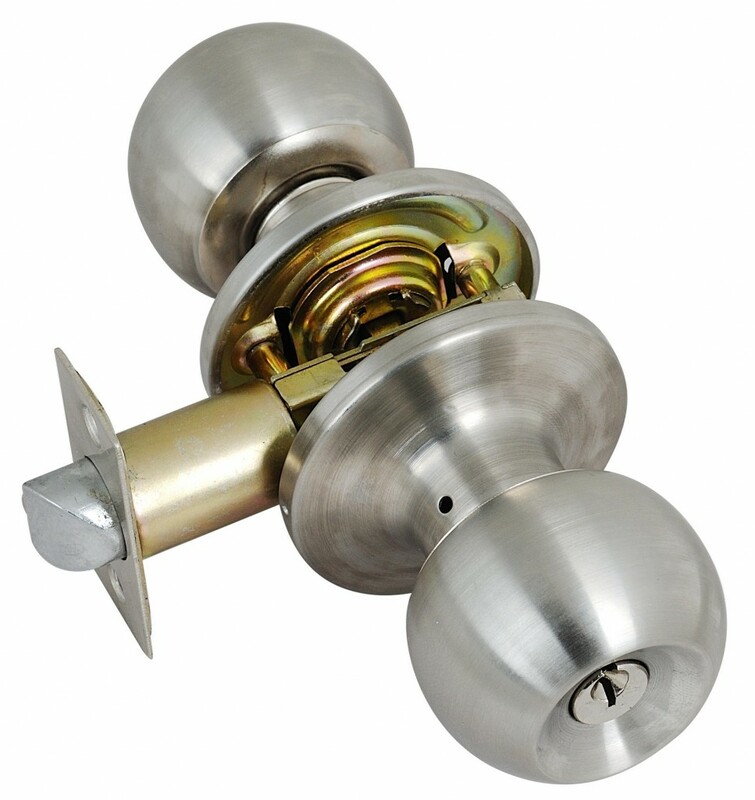 Door locks serve as the first level of protection against an intruder. Thankfully the American National Standards Institute (ANSI) and various European Standard Organizations (CEN, CENELEC and ETSI) have collaborated and created a cohesive system for measuring which door locks provide the best quality, durability and ultimate security. Using a simple and easy to follow three grading system, these organisations have created a way for consumers and manufacturers alike to choose the best door lock. A Grade-1 door lock is the highest-grade security available, meets both commercial and residential standards via deadbolt. Unfortunately, Grade-1 rated door locks are not available via standard knobs or mortise locks, and can only be used in the form of the lever handle. To meet Grade-1 standards, a lock must past intensive testing. For example: A lock must be able to pass a 360-pound weight test as well as 800,000 cycles under extreme stress. Deadbolts must be able to withstand 10 door strikes with a hammer (Hammer Test) and a separate 250,000 cycles under pressure. The level of durability and security is outstanding. If security is your number one priority, a Grade- 1 rated door lock is your best bet. Average price: $150 USD. 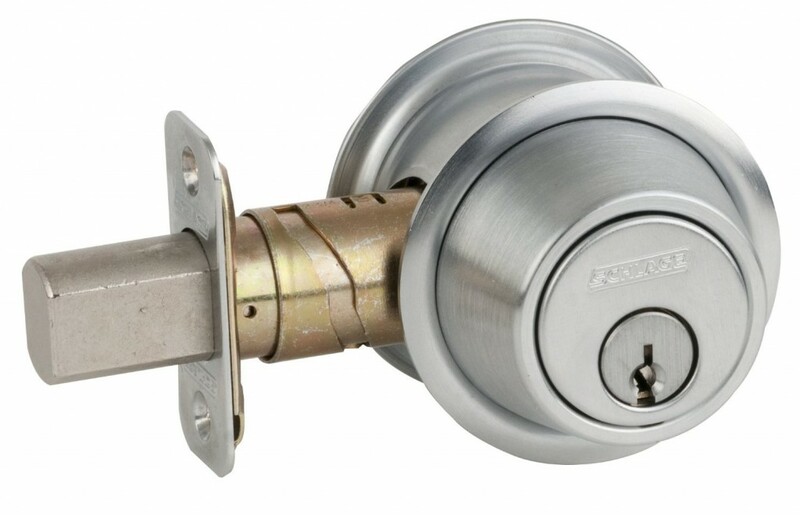 A Grade-2 lock meets light commercial building requirements and exceeds any residential requirements consumers may face. For example: A standard knob must be able to withstand 400,000 cycles under extreme stress on top of passing a 250-pound weight resistance test. 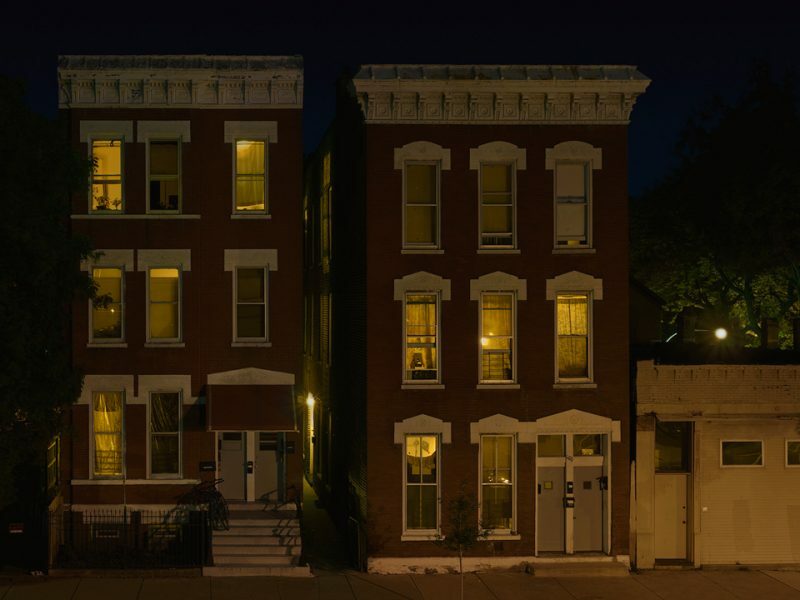 For residential buildings, Grade-2 is the way to go. It provides high quality of security and won’t break the budget. Most units can be found for an average price of $85 USD. 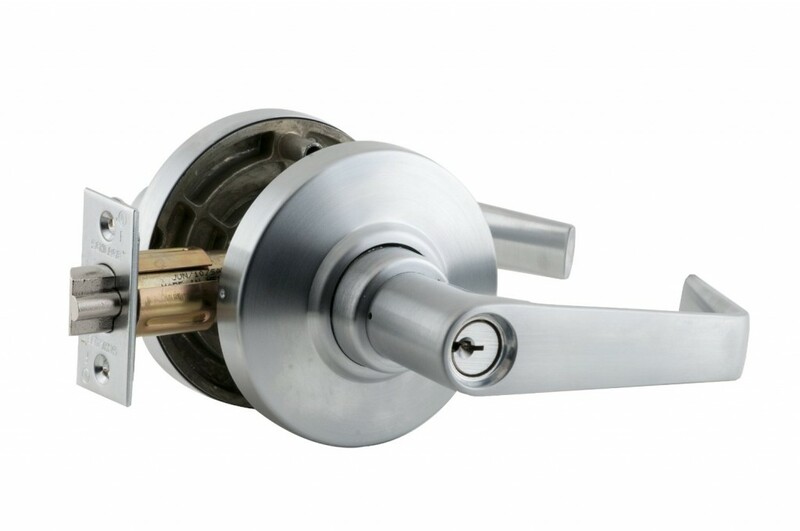 Although sufficient for most uses, a Grade-3 lock only provides minimal residential requirements and is the lowest standard of locks available on the market. For example: A standard, Grade-2 rated door lock must be able to withstand 200,000 cycles under normal pressure and a minimum of 2 strikes with a hammer (Hammer Test). Weight standards are measured at a minimum of 150-pounds of pressure, the lowest on the market. Grade-3 locks can be found for as low as $15 USD. 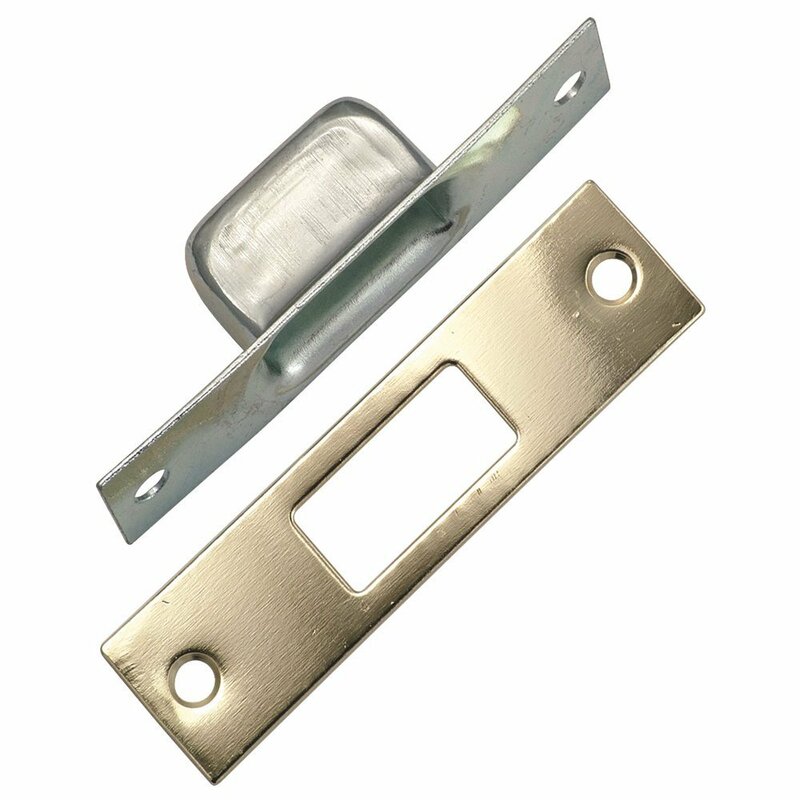 A deadlatch strike plate is a metal plate attached to the doorjamb with holes for the bolt, replacing the standard minimum-quality installed plate, improving security substantially. Average cost: $10 USD. What is a ‘Smart Lock’? At Cammy, we love how technology has advanced home security. 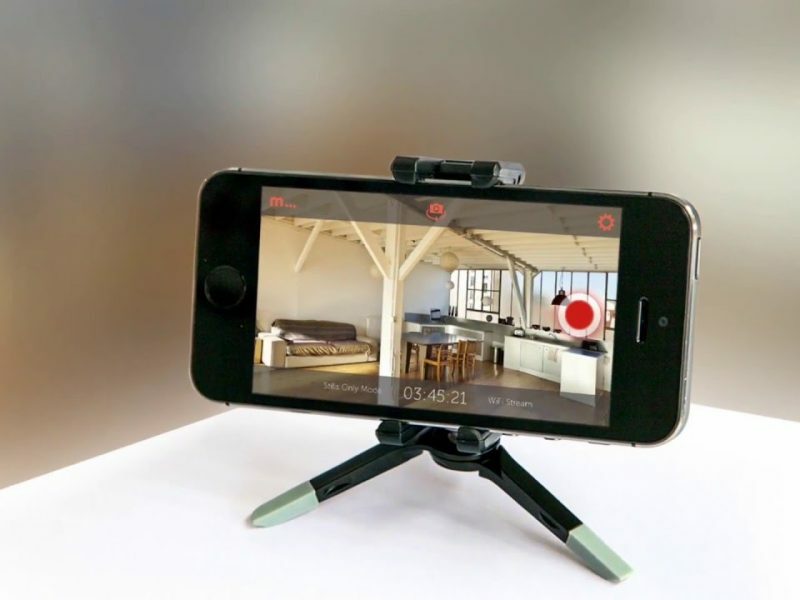 The increase in technology is ever present and in recent years it’s started to penetrate the security market, not just in terms of security cameras, but also in the form of techy door locks. 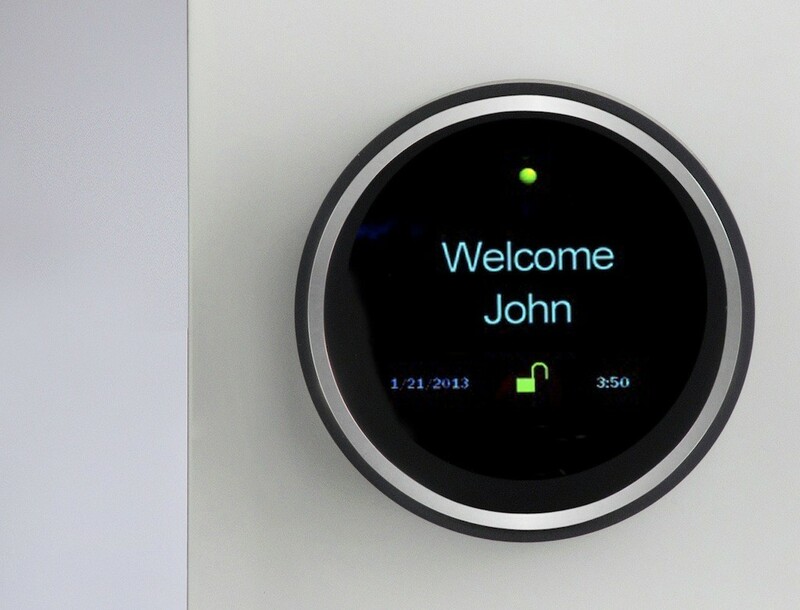 For example, a company called Goji has created a “smart lock” with a built in camera, that enables the owner of the lock to take a picture of anyone activating the lock and immediately send a photo the user’s mobile device and/or email. 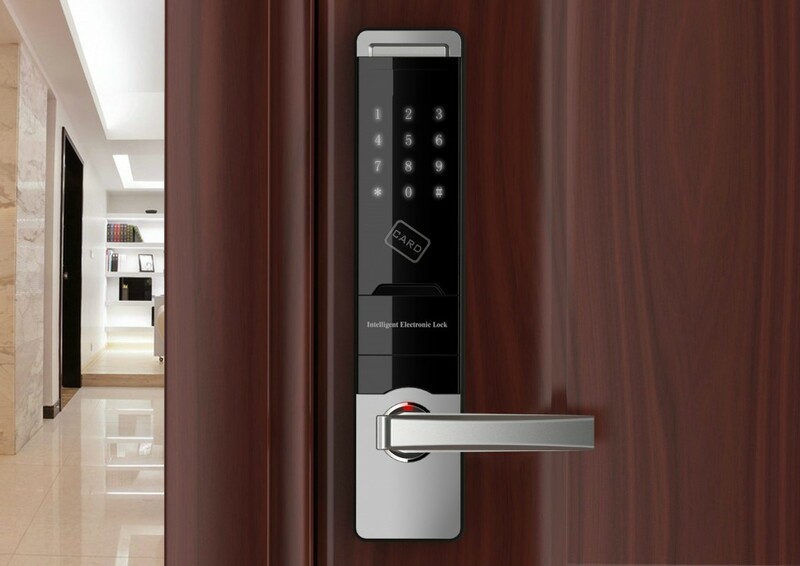 In recent years, the technology of keyless door locks has increased considerably and many feel it’s the next wave of commercial/residential security. As an example, itouchless has created a stainless steel biometric fingerprint deadbolt, rated by ANSI at Grade-1. You’ll never worry about losing a key again, iTouchless uses the latest biometric technology and installation is extremely simple. 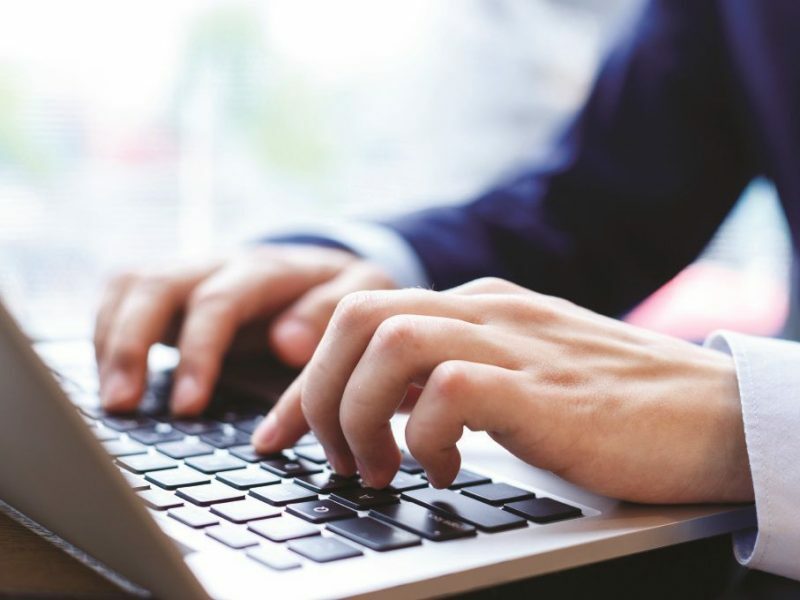 Some of the features include programming access up to 150 different users and up to 78 pass codes. Perhaps most importantly, you will feel like James Bond as you use your fingerprint instead of a boring old key! 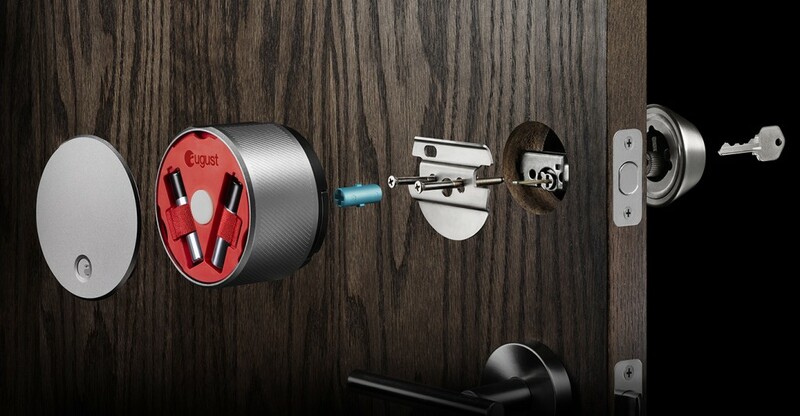 Another great example is the August Smart Lock. This device uses the consumer’s smartphone to unlock the door. You can even program an invite to be sent to friends, allowing them to access your business or home during a set time slot. Most locks we have mentioned can be found at your general hardware store such as Home Depot (US), B&Q (UK) or Bunnings (Australia). Purchasing through online marketplaces like Amazon, you’ll not only receive a nice discount but also have access to reviews and customer testimonials. When choosing a door lock, just remember to consider how and where the lock will be used and what level of security you require. 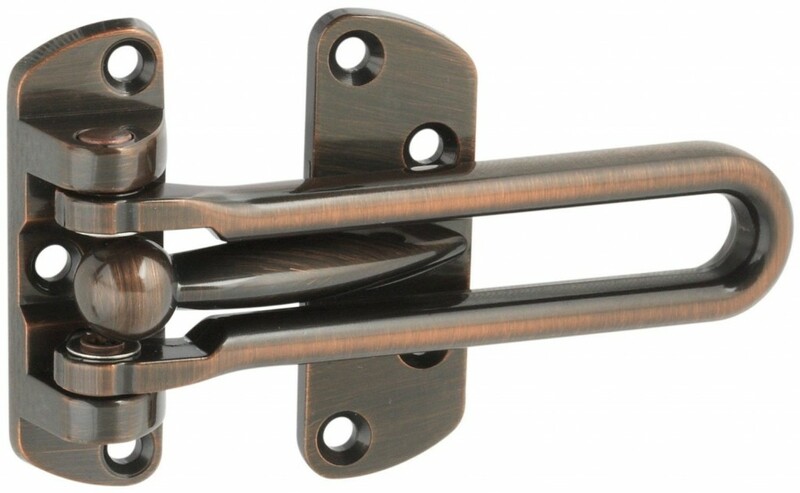 As a general rule of thumb, its recommended you choose Grade-1 locks for exterior doors, and Grade-2 for interior doors, depending on your needs.